Tomorrow is World Book Night and as usual I will be among the 10,000 ‘givers’. 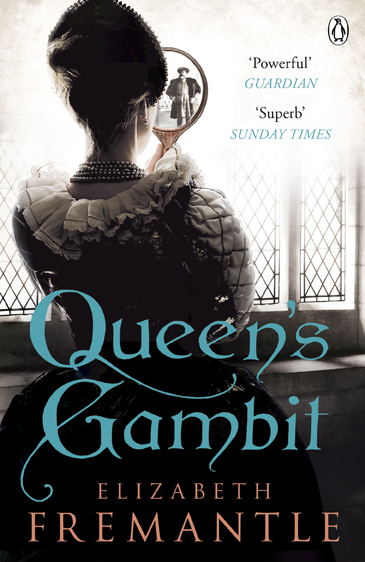 My title is ‘Queen’s Gambit’ by Elizabeth Freemantle, based on the life of Katherine Parr, Henry VIII’s last wife. This entry was posted on April 22, 2015 by edward654 and tagged Elizabeth Freemantle, Henry VIII, Katherine Parr, Queen's Gambit, World Book Night.